If you are interested in making a reservation or leaving a comment about your service please use the web form to get into contact with us about our town car service in Minneapolis. Our staff is available for support with extremely timely answers for all of our customers. 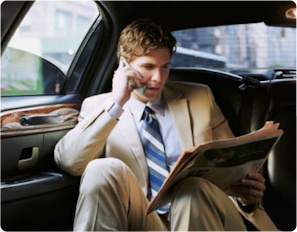 By leaving your name, e-mail, phone number and a brief message we can get back to you about a limousine rental or about any inquiry that you may have. Our contact form is one of the easiest ways that you can book a limo directly from the webpage or find out more about our rates and availability for certain dates. Please make sure to mention some of our discounts which can be found under our specials tab so you can take advantage of some of the ongoing promotions that our staff can provide during special times.